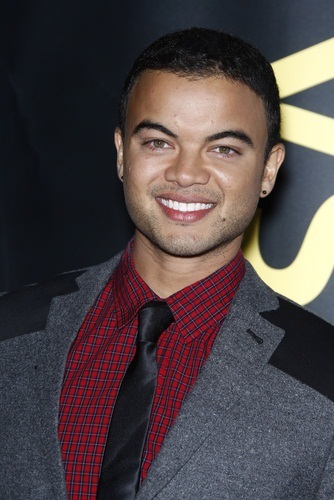 Guy Sebastian is an Australian singer and songwriter. He won the 2003 Australian Idol television show. Guy was born in Malaysia. His father is of Sri Lankan Tamil, and distant Portuguese, descent. His mother is of Portuguese and English descent.